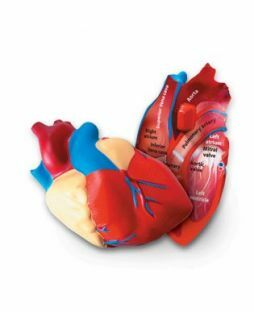 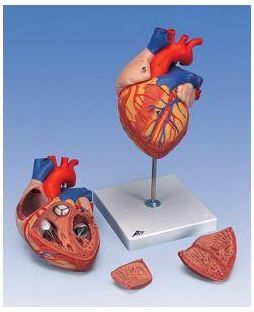 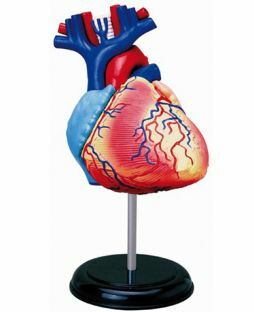 A 3-D working plastic heart model with clear chambers. 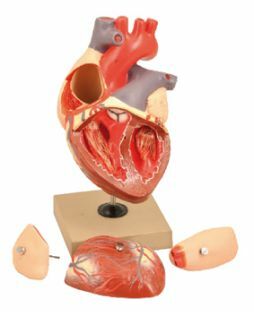 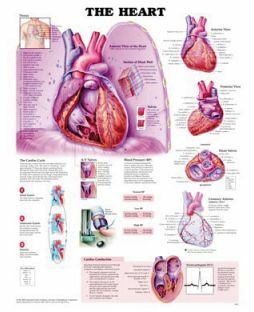 Squeeze bulb pump simulated blood through clear heart chambers just like real one. 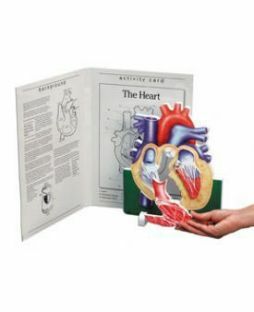 Complete instruction manual for assembly.